Akbar Birbal scenario which shows diverse and different thinking of Birbal even in mashup situation. 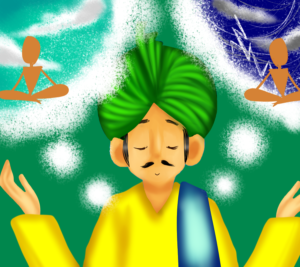 Once upon a time, King Akbar organized a painting competition with the theme – “Peace of Mind”. Country’s best painters gathered and drew beautiful paintings. After seeing all the paintings, Akbar selected one painting and said to Birbal – I love this painting. This one has a serene location. The sky is clear. The birds are chirping. The river is flowing calmly. The trees are enjoying the breeze. 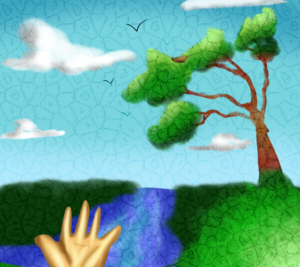 This painting perfectly describes our theme – Peace of Mind. 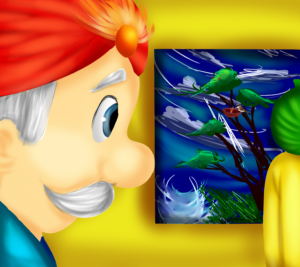 What do you think, Birbal? 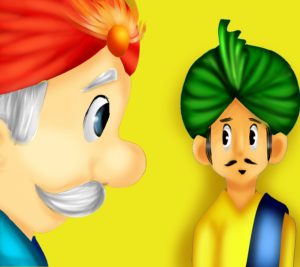 Birbal replied – King! If you allow me, I will show you one painting drawn by that old man over there. I think that one is more suitable to our theme. Akbar – Sure! 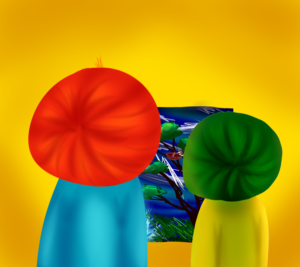 I would like to see that painting before deciding the winner. 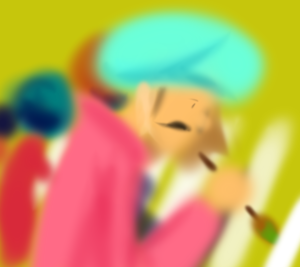 Birbal and Akbar reached the painting. Akbar – Oh my god! 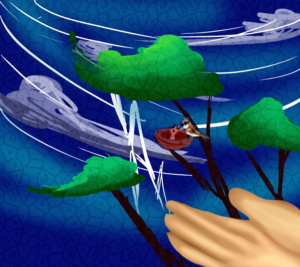 This painting depicts the worst conditions. There is thunder in the sky. The river is flooding. The trees are falling. Akbar – Birbal, this painting makes me sad. Why do you say that this painting describes our theme perfectly? Birbal- As you rightly pointed out, this painting is a sad sight. And yet if you look at this tree, there is a mother sparrow calmly feeding her baby sparrow with the hope that everything will be fine soon. 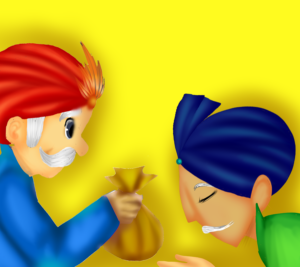 Birbal- King, our lives are like this. When there is everything good and serene, anyone can have peace of mind. But, it is only when one is in adverse situation, we can see whether he really is at peace of mind or not. 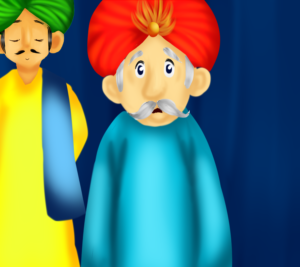 Akbar was very happy to hear Birbal’s reply. 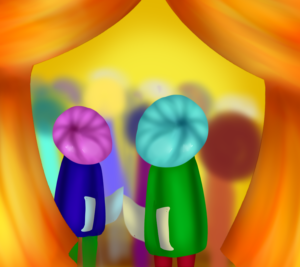 He called the painter and awarded the prize.